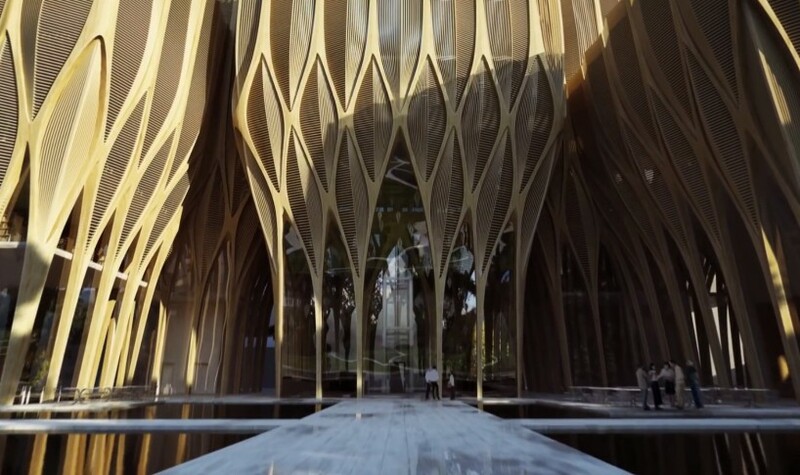 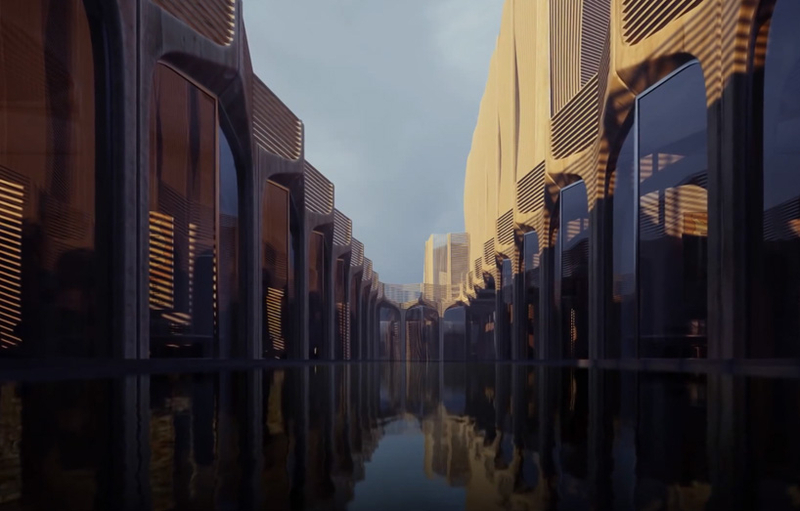 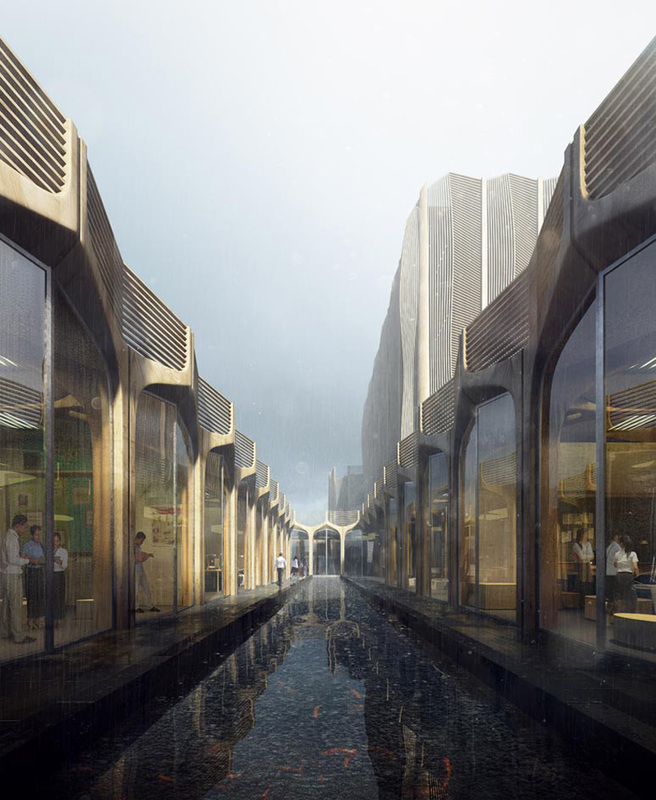 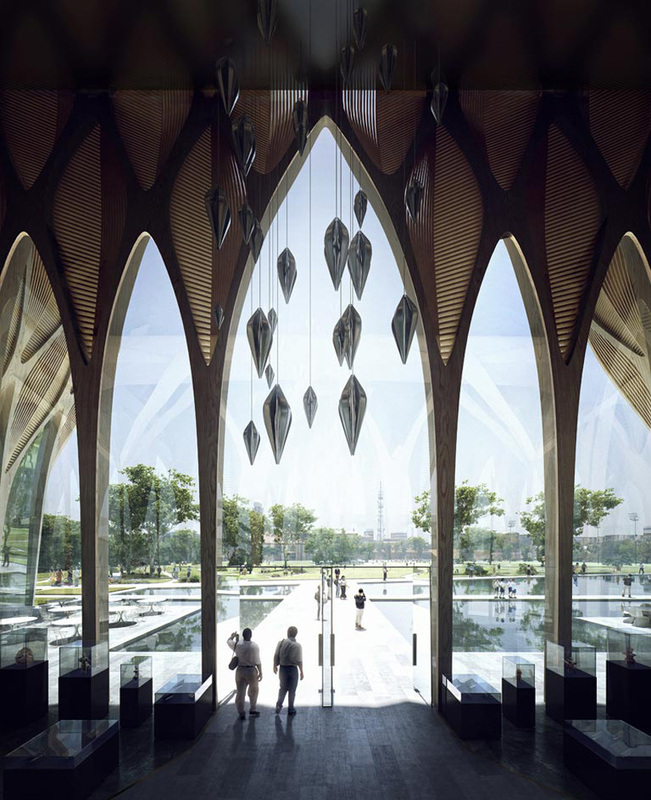 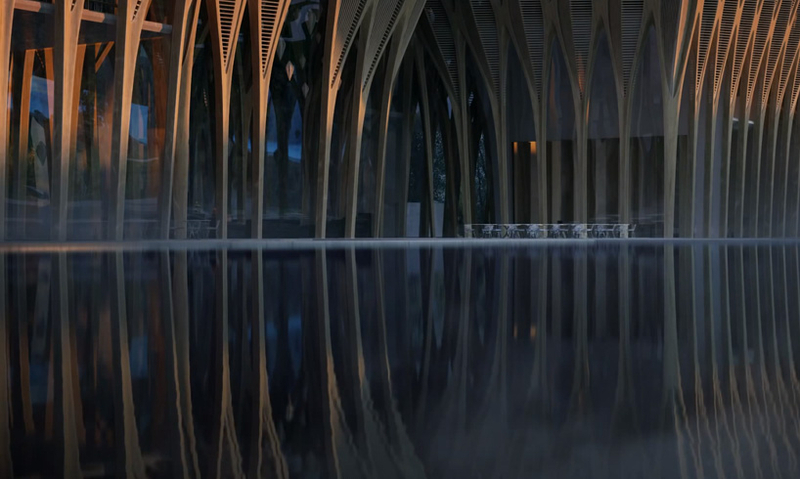 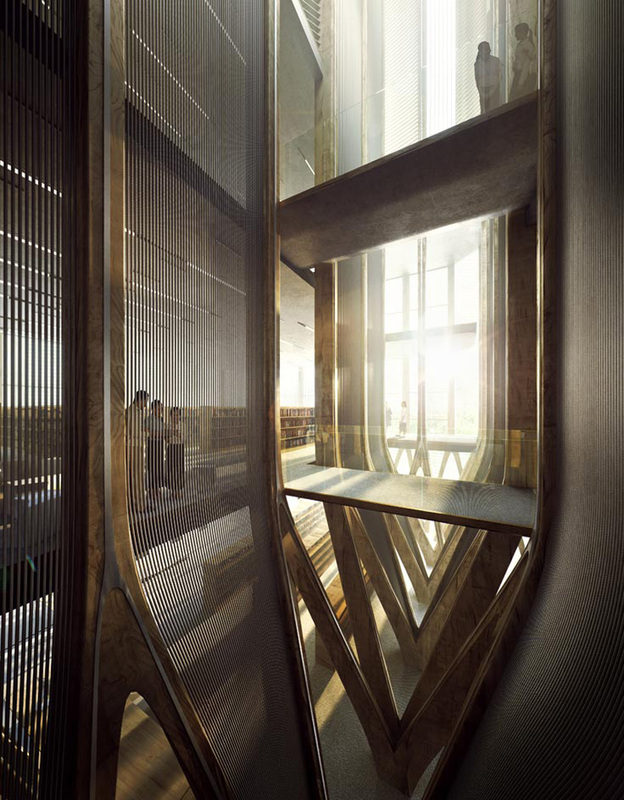 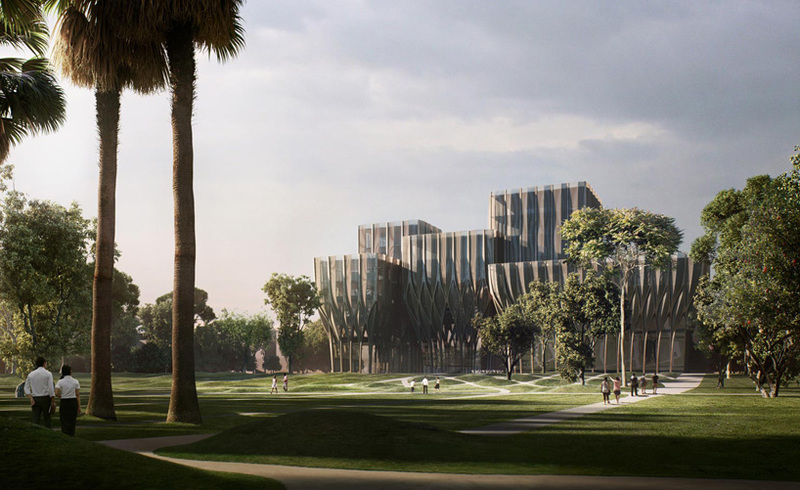 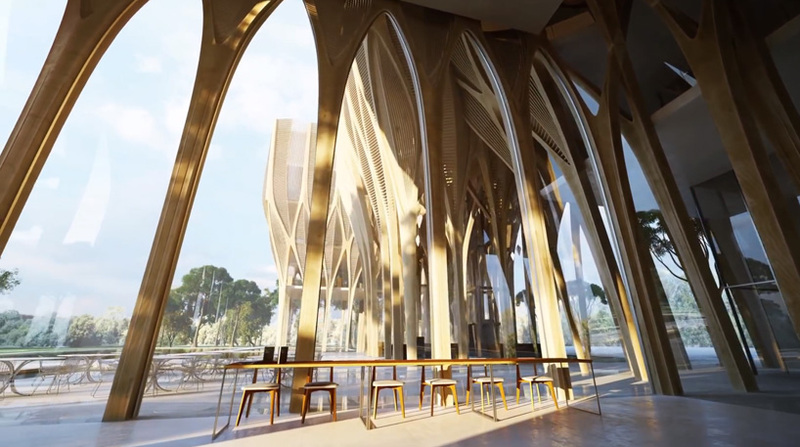 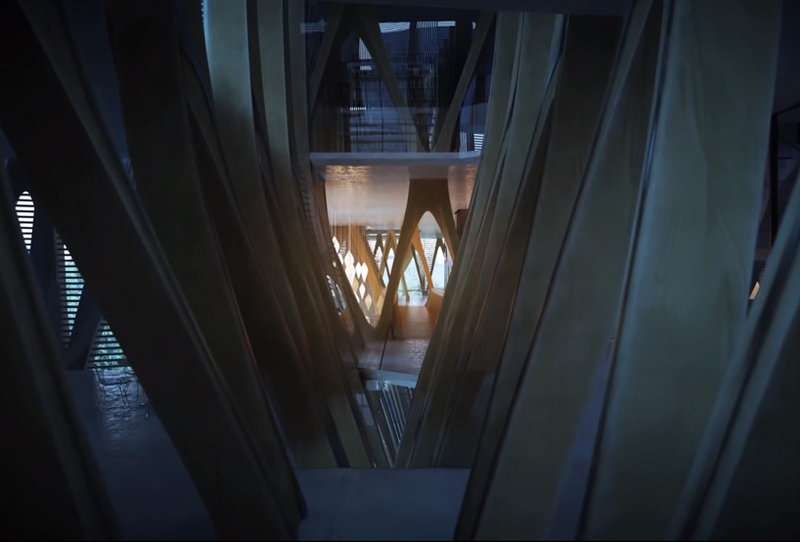 Zaha Hadid Architects have released renderings for the Sleuk Rith Institute in Phnom Penh, Cambodia. 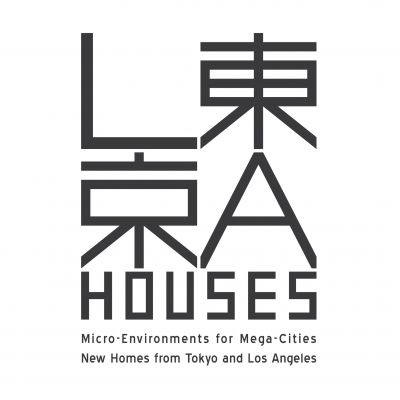 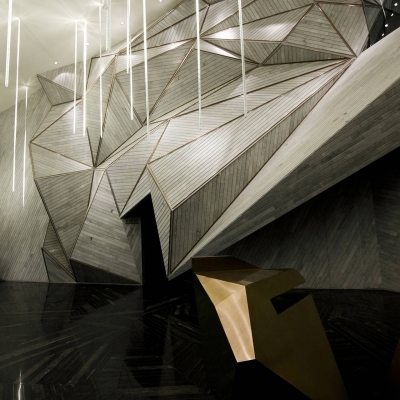 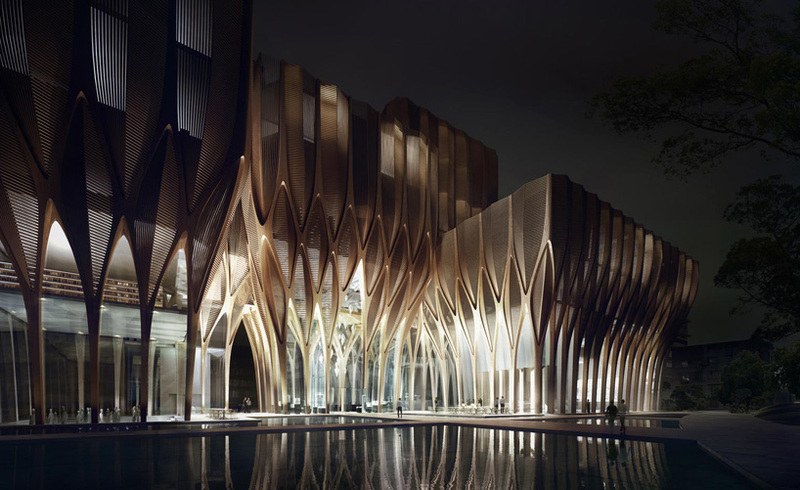 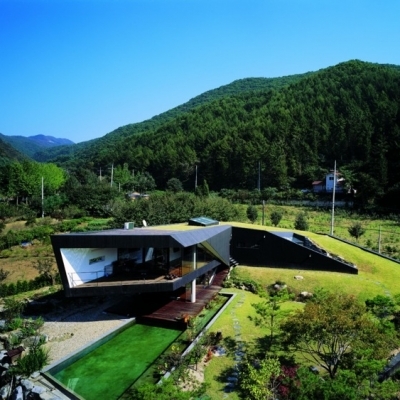 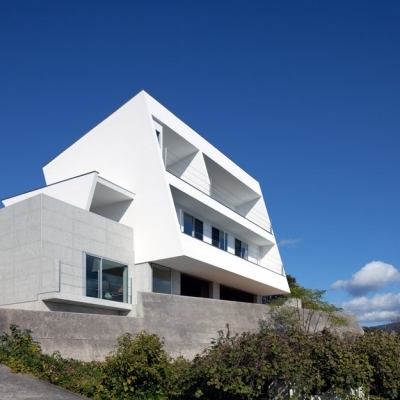 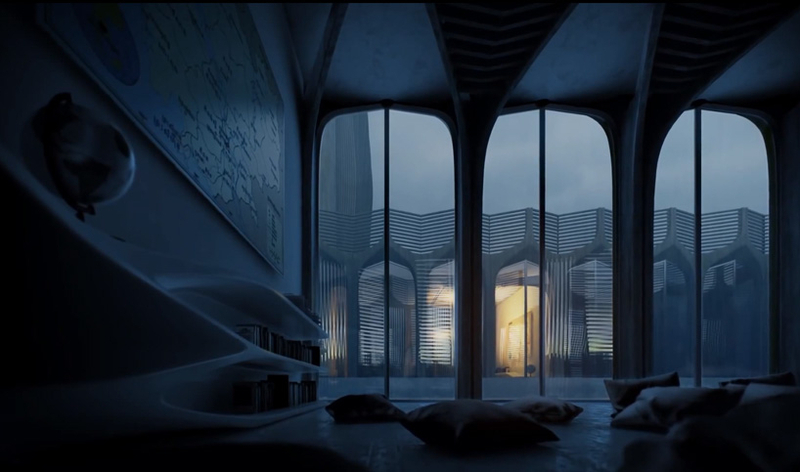 The design is a refreshing departure from the repetitive parametricism ZHA have become known for. 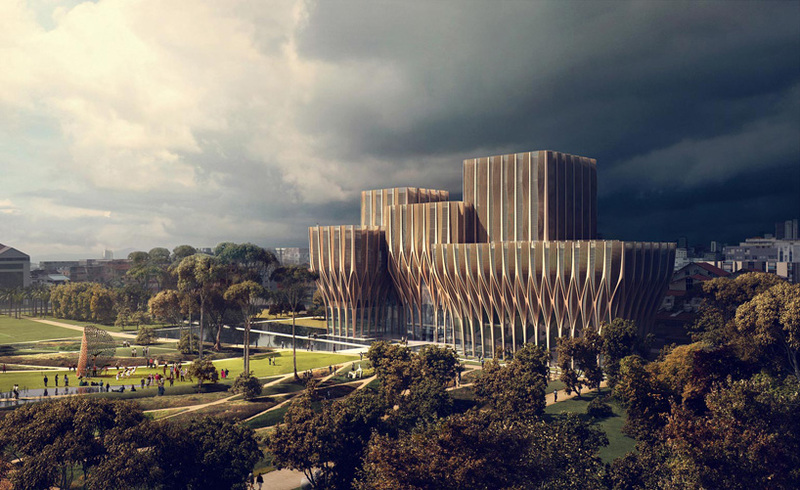 This is the Office’s first project in Cambodia and its first ever wooden construction. 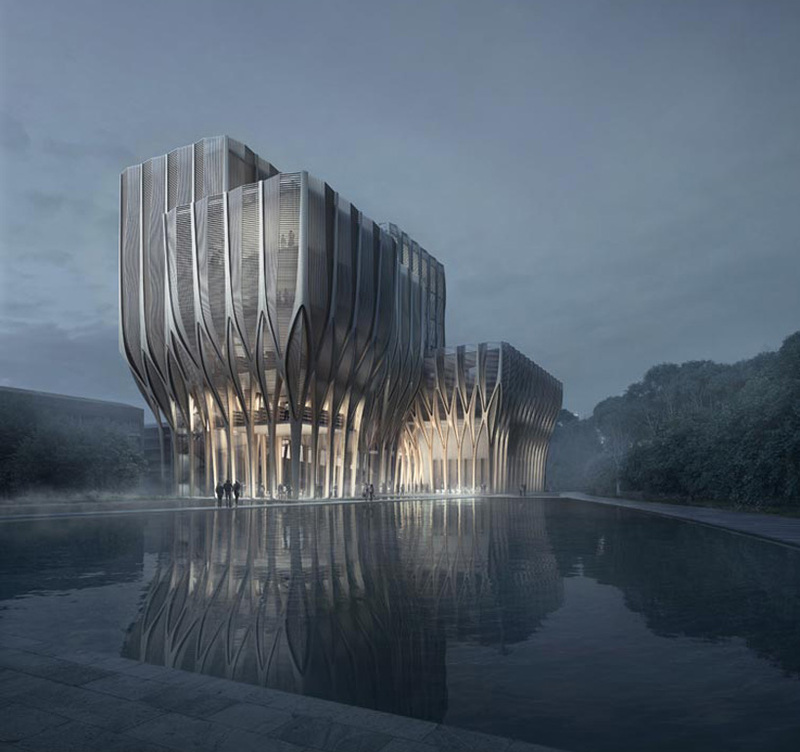 The Sleuk Rith Institute will function as a research center for genocide.